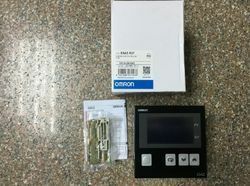 We are successfully engaged in providing a wide gamut of Omron Controller. - Used to receive and send signals to the auxiliary relays, timers, etc. 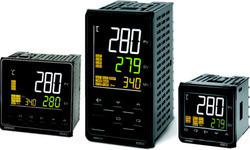 Programmable Models Now Added to the Series, Which Already Has Three Million Controllers in Service The new models carry on the simple operation and low cost of the series.